Chrysler has merged with a number of other automotive companies over the years in an effort to progress its mission of innovative engineering and affordable luxury. Most notably among them are Dodge, Jeep, and most recently Fiat. We have these partnerships to thank for near-iconic vehicles like the Jeep Wrangler and Hummer. Chrysler continues to stand for American ingenuity, substance, and style. 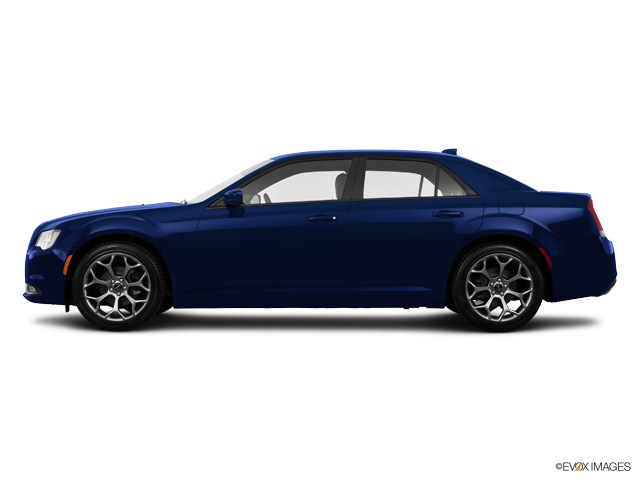 Their distinctive designs, constant forward-thinking, and delivery on the promise of affordable luxury—need we mention the Chrysler 300?—keep buyers riveted to what they’ll do next.